Jeans maker Levi Strauss & Co on Wednesday filed documents to list itself on the New York Stock Exchange, as the 145-year old company seeks to return to the public markets after more than three decades. 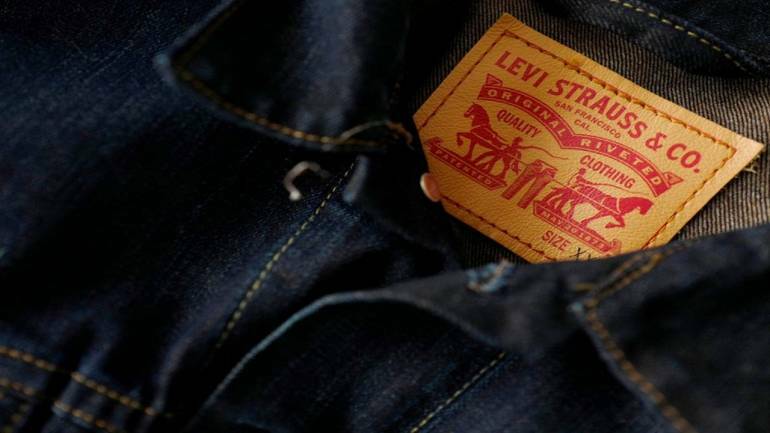 The company said it intends to raise $100 million in net proceeds and list under the "LEVI" symbol. The size of the IPO stated in preliminary IPO filings is a placeholder used to calculate registration fees. The final size of the IPO could be different. In its latest quarterly report, the company said sales rose nearly 9 percent to $1.59 billion.